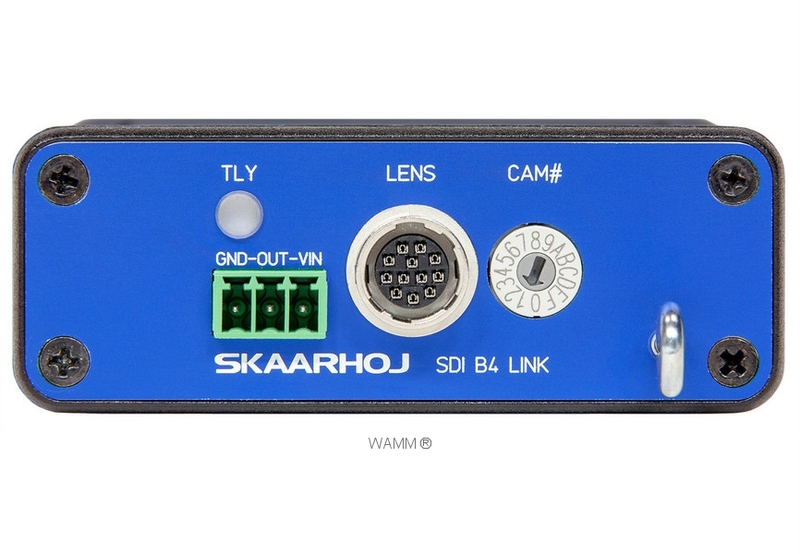 This all-inclusive device offers iris control for your analog B4 lens by using the 3G-SDI Arduino Shield from Blackmagic: Compatible with the URSA Mini (+Pro) and the Studio Camera series. 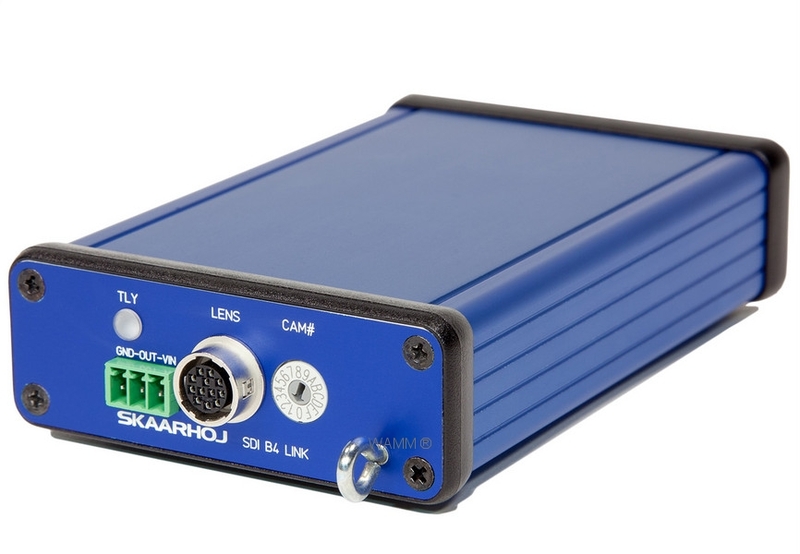 The SDI-B4 Link is developed to get easy control of iris on an analog B4 lens for your URSA Mini and Studio Camera series from Blackmagic Design. 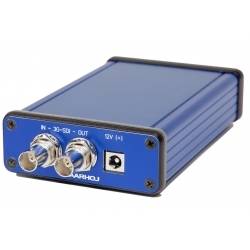 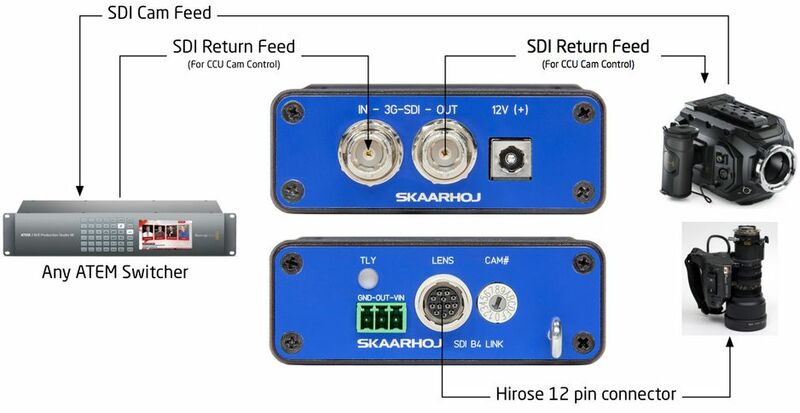 Route the return SDI signal from your ATEM switcher between the SDI-B4 Link and your camera, to extract the iris information. 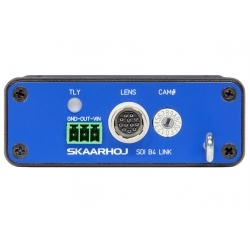 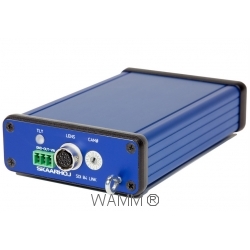 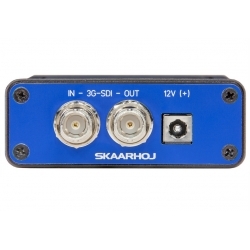 The SDI-B4 Link is an independent unit, and requires no further configuration, than selecting the camera number you want to control via the selector switch. 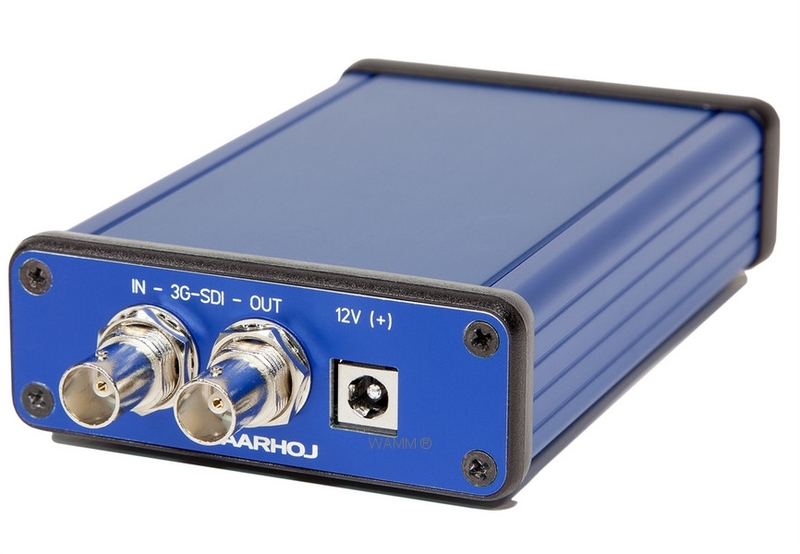 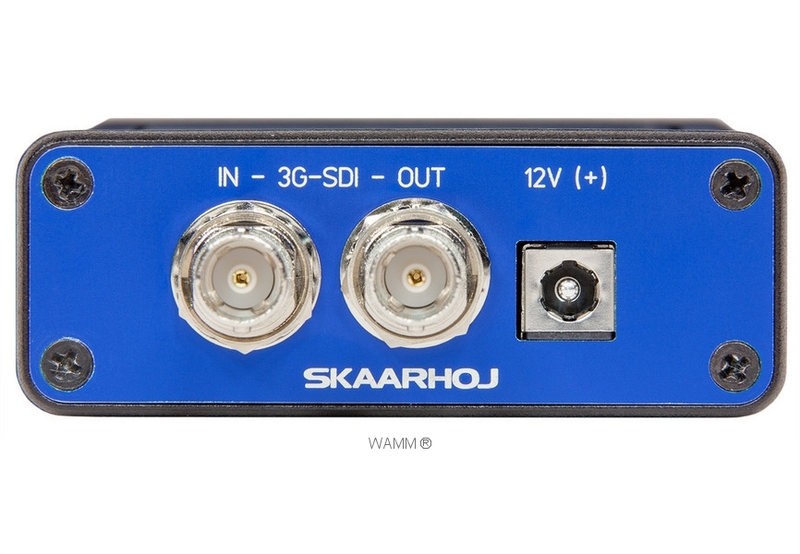 The SDI-B4 Link inherits all of the same features as our ETH-B4 Link but will work independently.